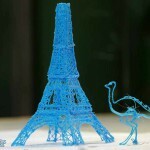 3D printing with a pen made possible! Hello creativity, hello world innovation, hello excitement! 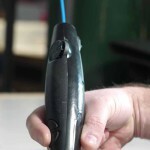 Please meet the world’s first 3D printing pen: the 3Doodler by WobbleWorks! 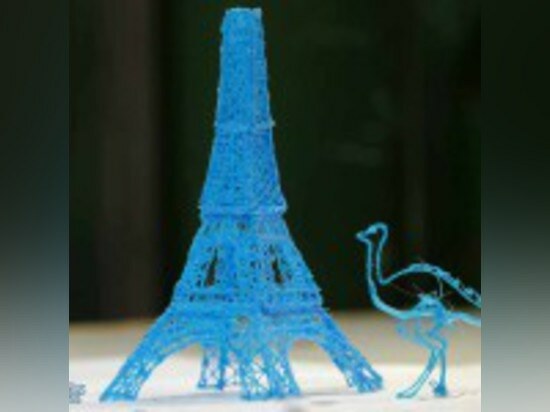 Produced in 30 different colors, compact, it is now easy to draw 3D objects within minutes, thanks to the 3Doodler! No computer / software nor technical skills are required! All you need is a fair amount of imagination and creativity to start tracing shapes in the air. 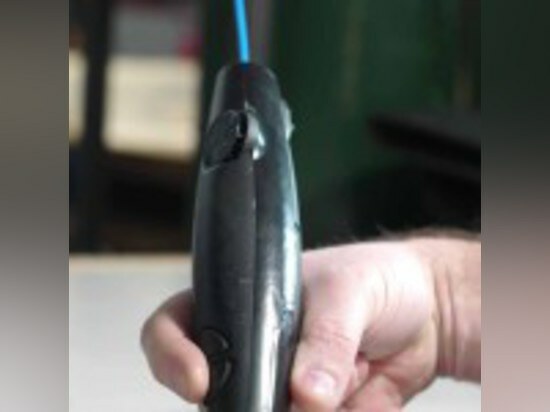 To make the 3Doodler absolutely perfect, special attention was paid to commercialize it at a very affordable price. Ready to impress your friends with your first masterpiece?